To celebrate 5 years since we took ownership of Paris House, we’re running 5 special birthday showcase menus (alongside our normal menus). 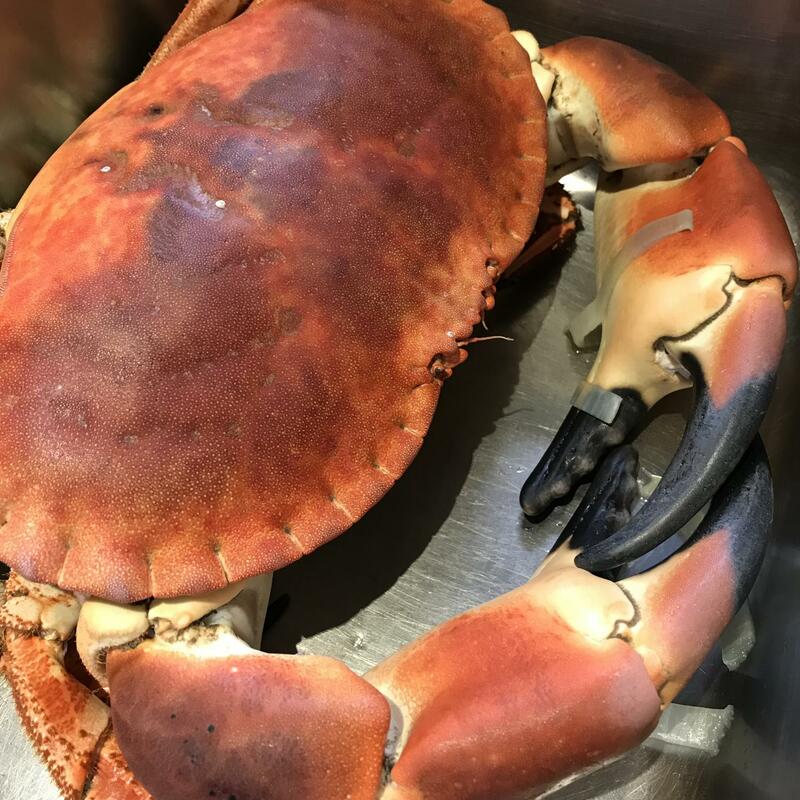 Our Showcase Crab Menu is available throughout the month of May, excluding Saturday evenings. £79 per person. All Showcase Menus must be pre-ordered, booked and paid for. To book, please call 01525 290692. Menu is charged at £79 per head and must be pre-booked and paid for. If not all members of your party would like to take the special menu, it can be served alongside a 5 course Sentaku menu.